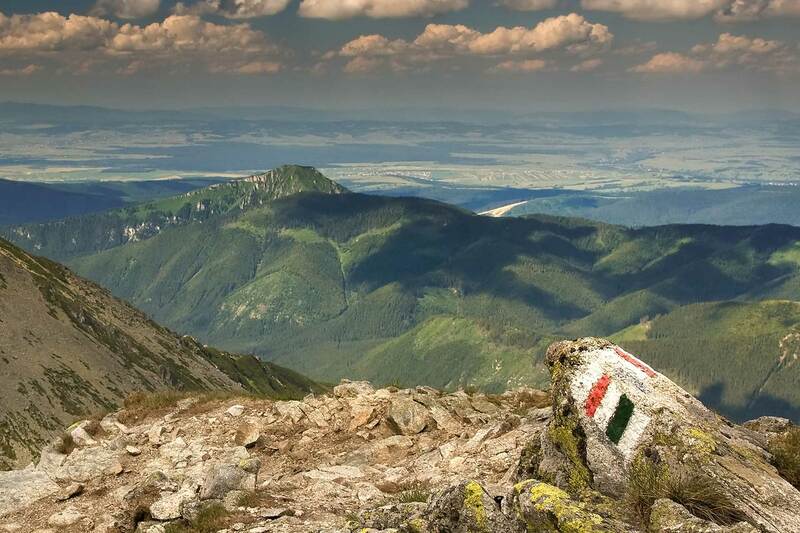 The Western Tatras are justly regarded by many as the most beautiful mountain range in Slovakia. 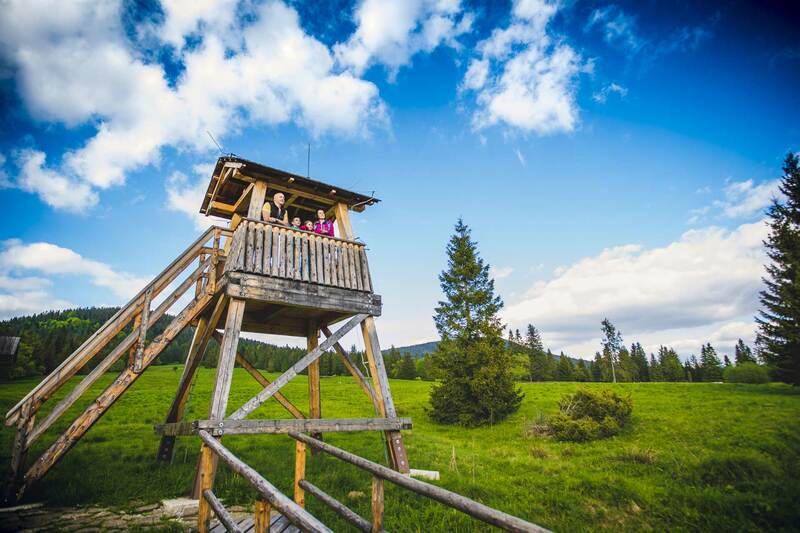 In contrast to the High Tatras the hiking trails in the Roháče, as parts of the range are often called, aren’t so overcrowded. Furthermore, the difficulty level of certain sections of the trails can easily bear comparison with their higher neighbours. 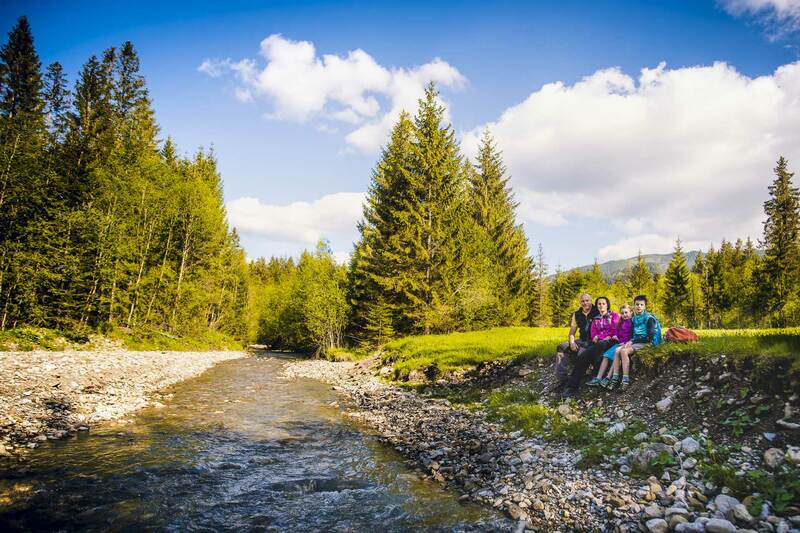 Oravice is the ideal starting or finishing point for many routes in the Western Tatras. 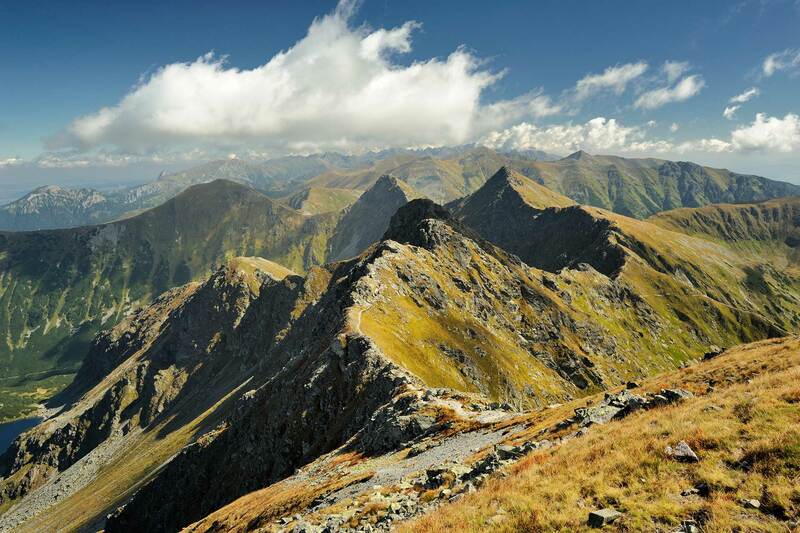 The high-altitude hiking trails are open from 15 June till 1 November every year. A stroll, or bicycle or roller-blade ride through Tichá dolina (“quiet valley”) is a popular leisure option for visitors to the Meander Oravice aquapark. Tichá dolina is a paved route that offers numerous viewing-points. The route is ideal for family outings with a pram or small children. The Juráňova dolina (“Juráň valley”) nature reserve is located in the northern part of the Western Tatras, not far from the Slovak-Polish border. The valley is traversed by the Juráň Stream, whose course also forged the distinctive look of the valley. 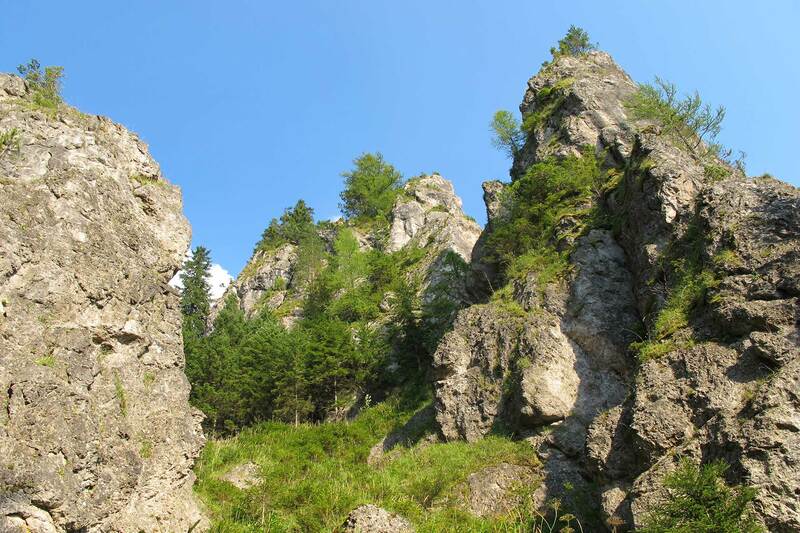 The most attractive part of the valley is called Tiesňavy (“the gap”), with its distinctive steep cliff walls and formations known as the “big pot”. To go through Tiesňavy follow the trail which starts approx. 50 m from the aquapark in Oravice. Information panels about the history, flora, fauna and iron ore mining in the area are placed along the route. The route is not a demanding one and is suitable for families and children, too. 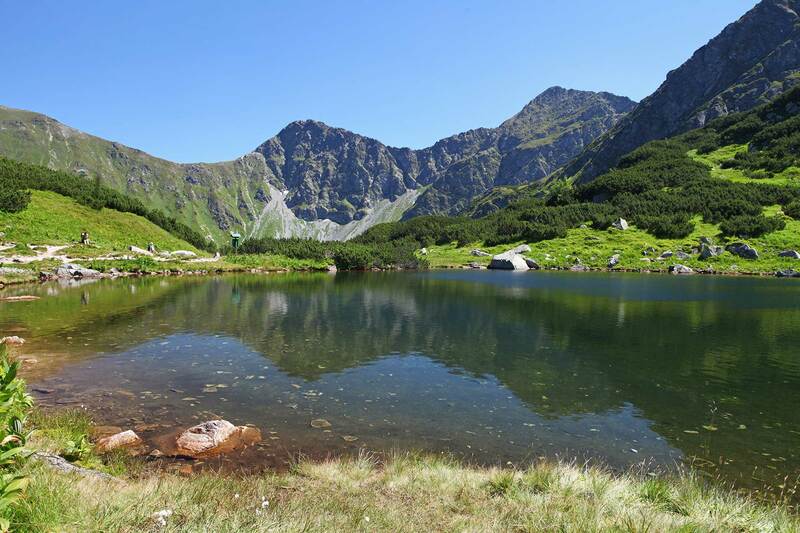 For an easy family outing try the Roháč Mountain Lakes, four marvellous glacial lakes surrounded by the peaks of the Western Tatras and overlooked by the highest of them, Ostrý Roháč. The easiest route to the lakes is from the Ťatliak Lodge through the so-called Smutná dolina (“sad valley”). The hike across part of the main ridge of the Western Tatras via Baníkov – Ostrý Roháč – Volovec is one of the most beautiful in Slovakia. A good place to start the hike is from Zverovka in the Roháčská dolina or Žiarska dolina valley on the other side of the mountains. The route is suitable for experienced hikers. Chains are required around Ostrý Roháč, and part of the route is quite exposed. A locality with unique geomorphological formations of limestone dolomite groups in a so-called rock city, and rare limestone undergrowth. Visitors to the area can also look out for rare species of fauna, for example the Alpine marmot.